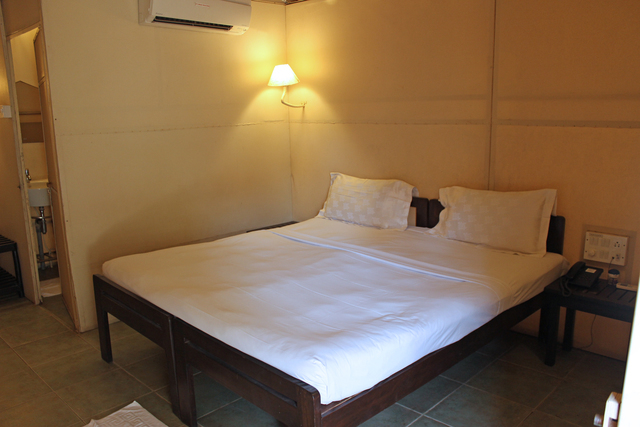 Standard Fabric Cottage (Twin Bed)301.0sqft. 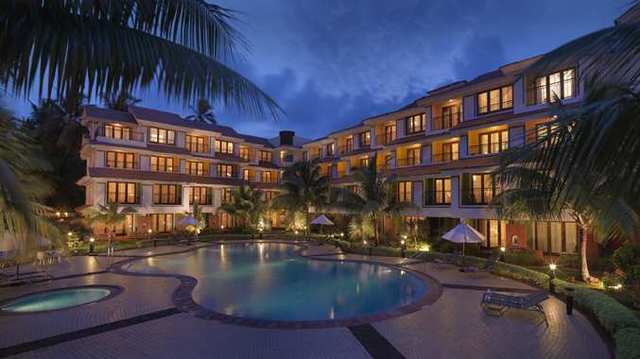 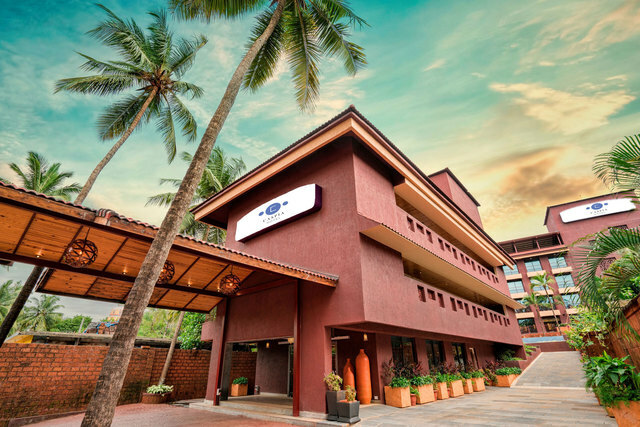 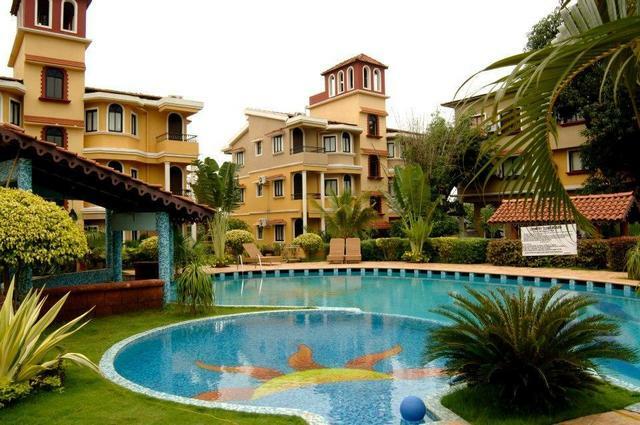 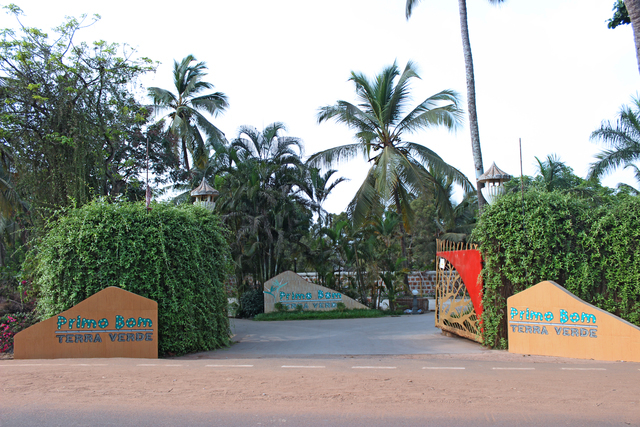 Nestled amongst swaying palms and lush landscape, the Resort Primo Bom Terra Verde is one of the popular 3-star resorts in Goa. 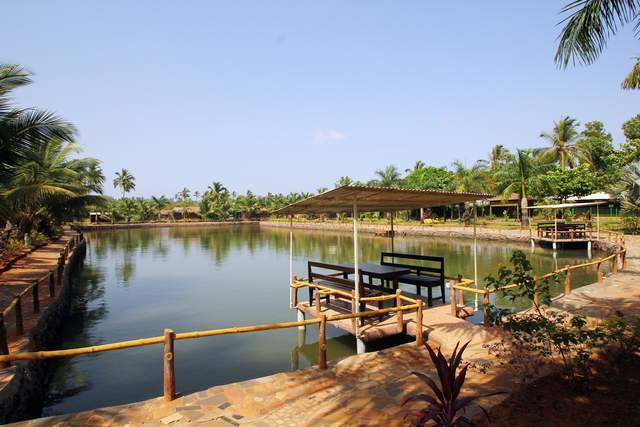 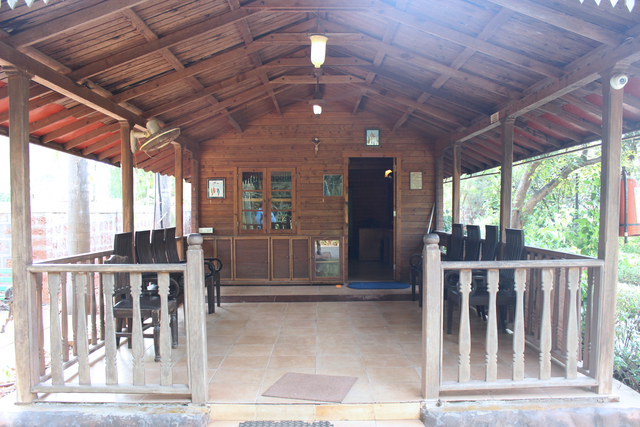 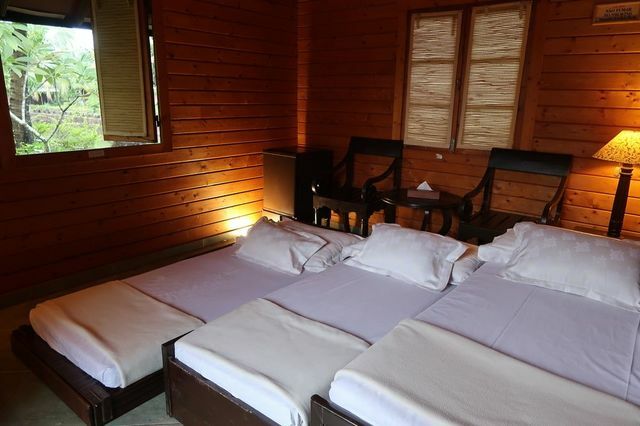 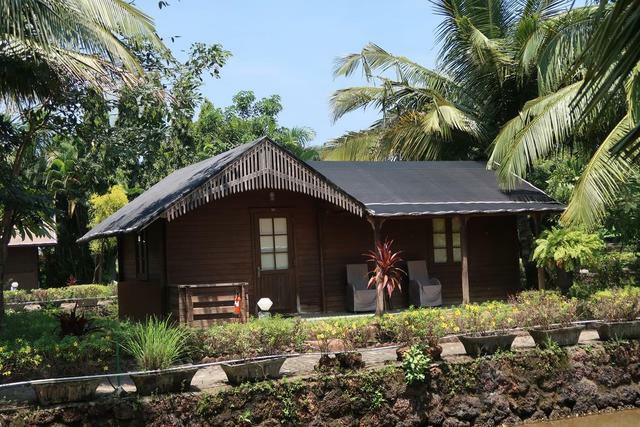 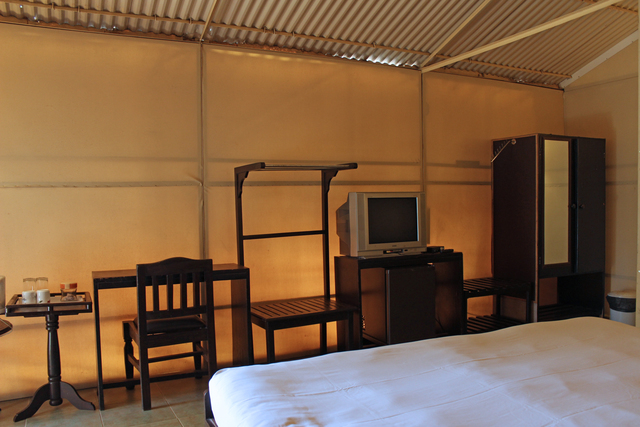 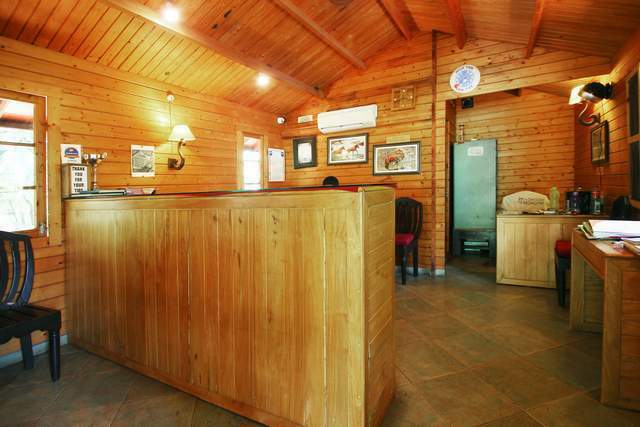 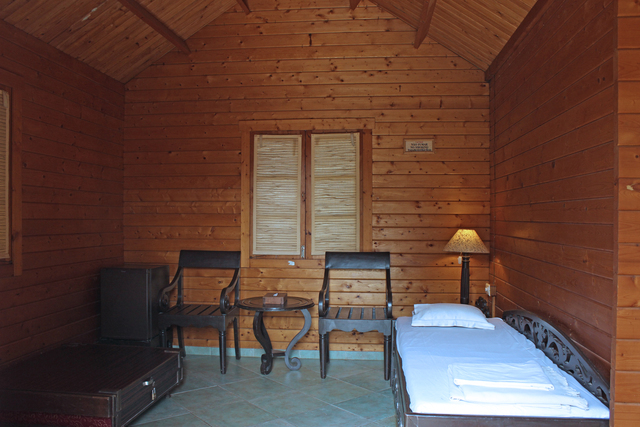 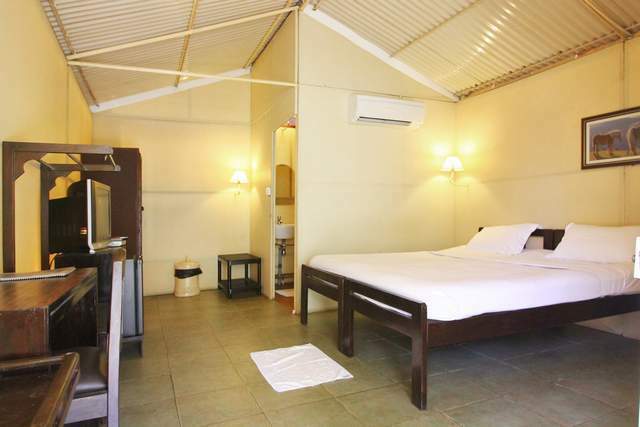 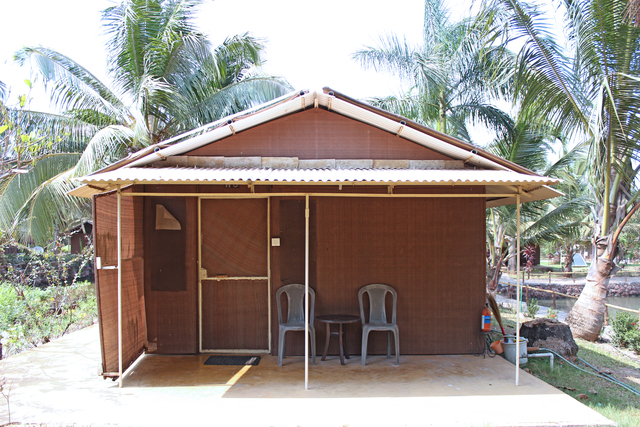 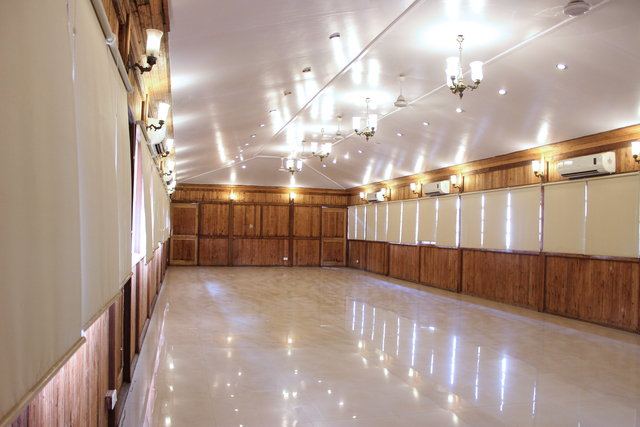 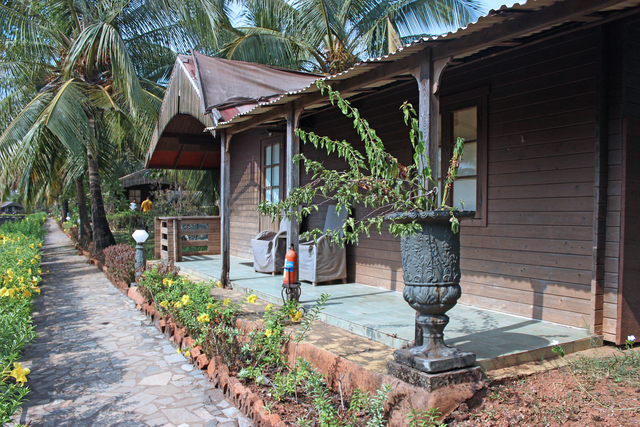 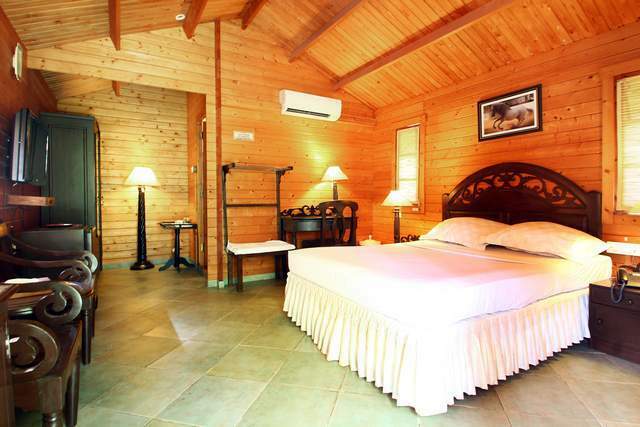 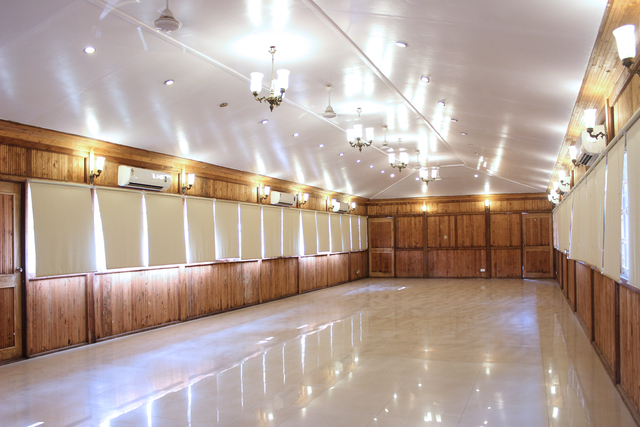 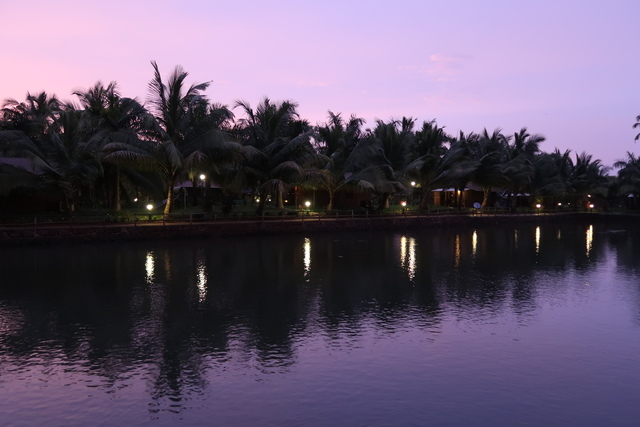 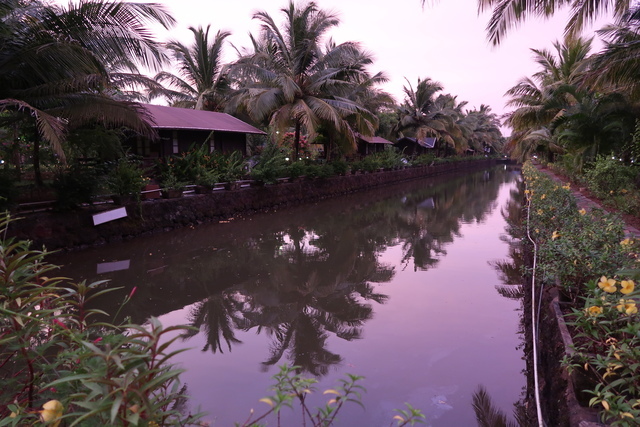 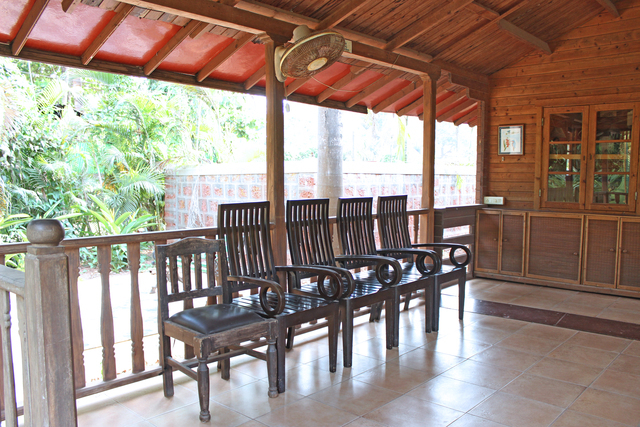 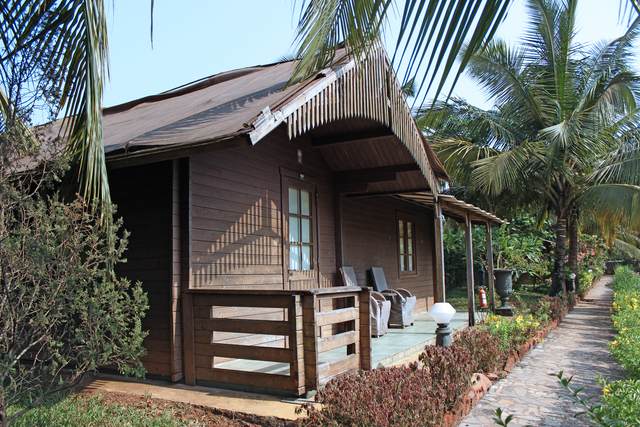 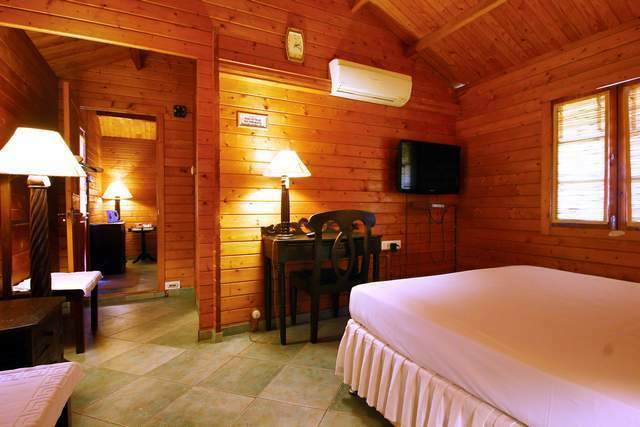 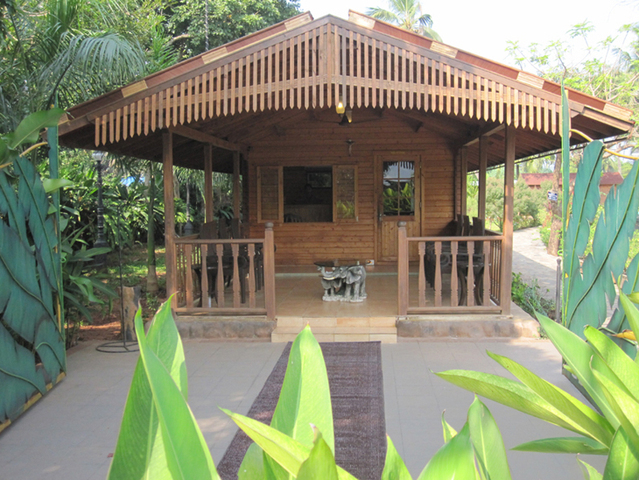 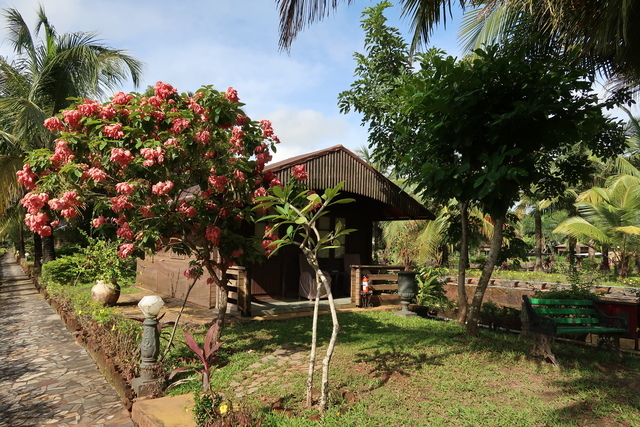 This eco-resort with a rustic hermitage setting is located 18 km from Thivim railway station and 41 km from Dabolim airport. 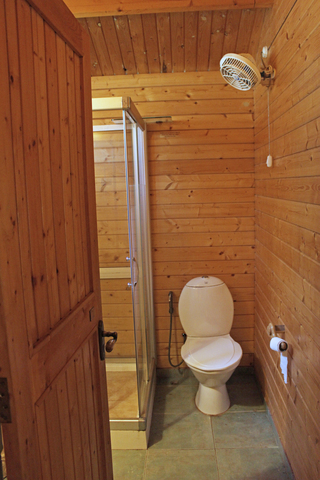 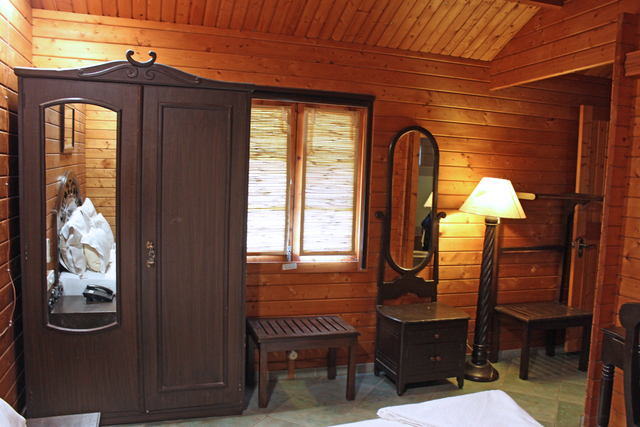 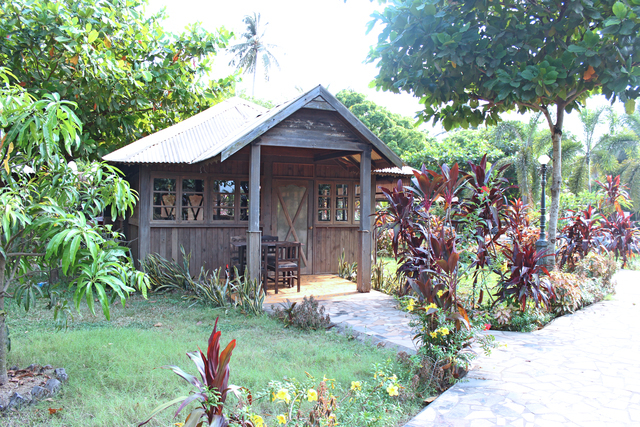 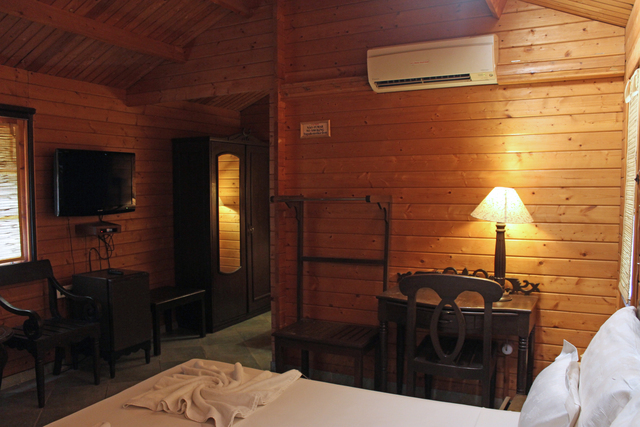 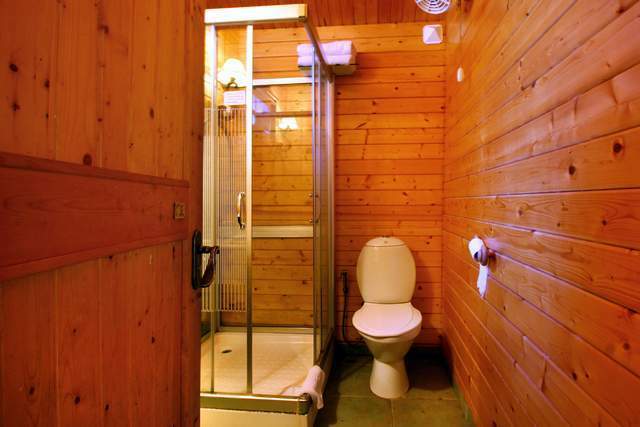 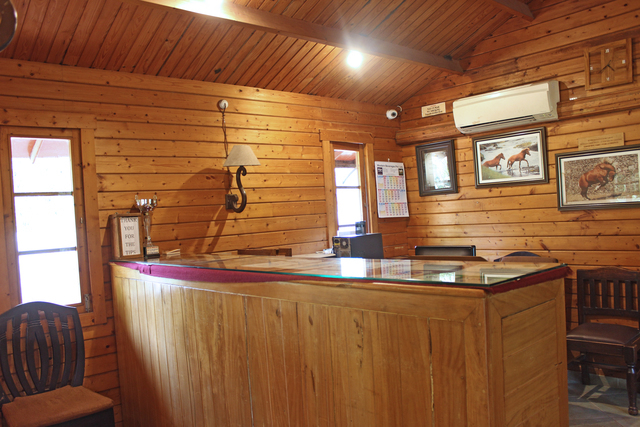 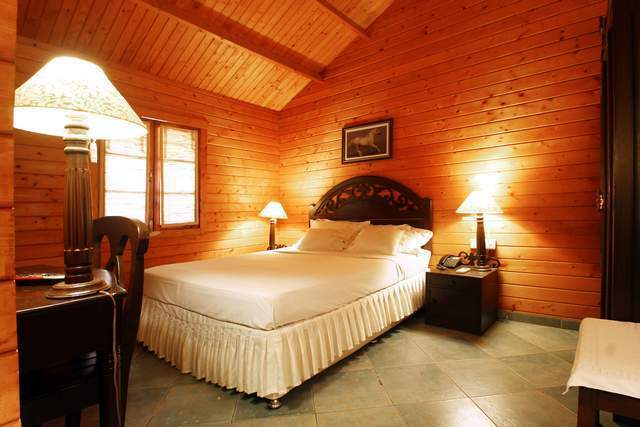 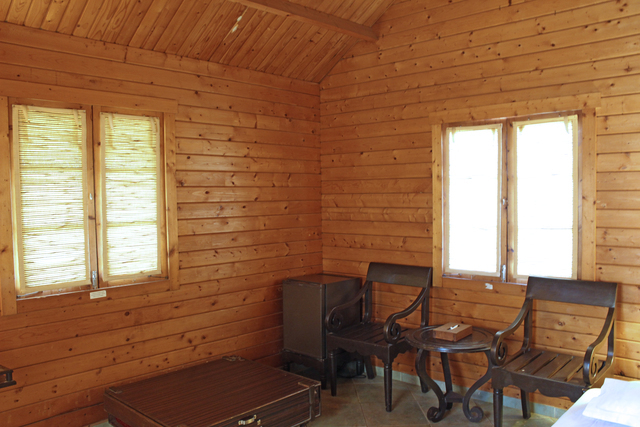 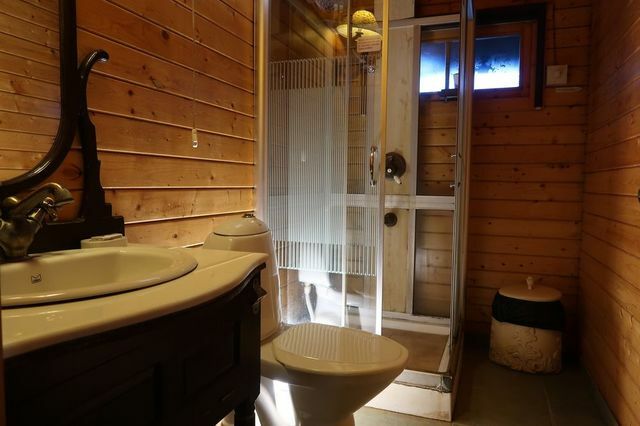 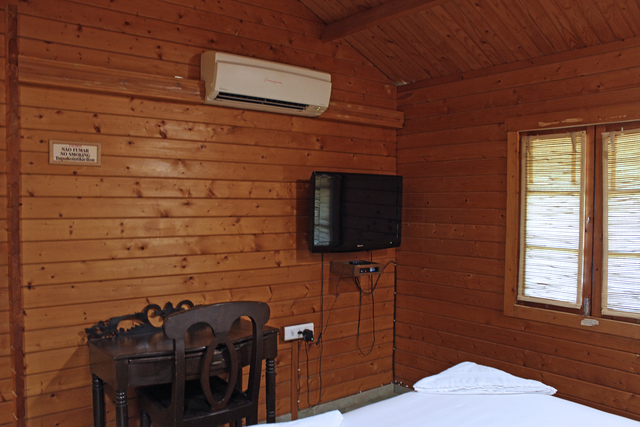 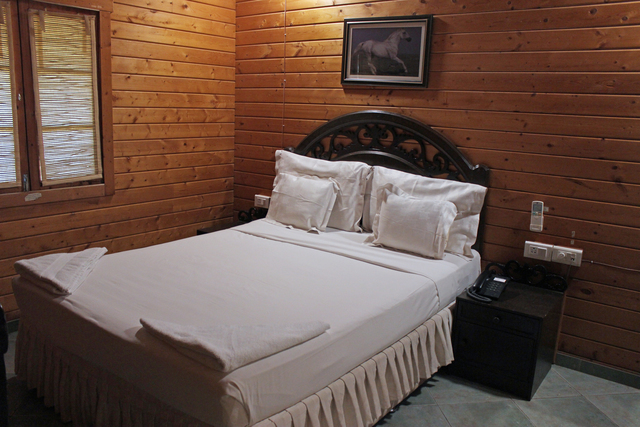 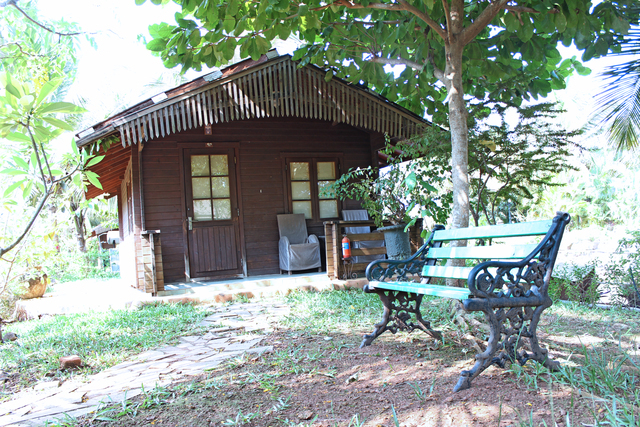 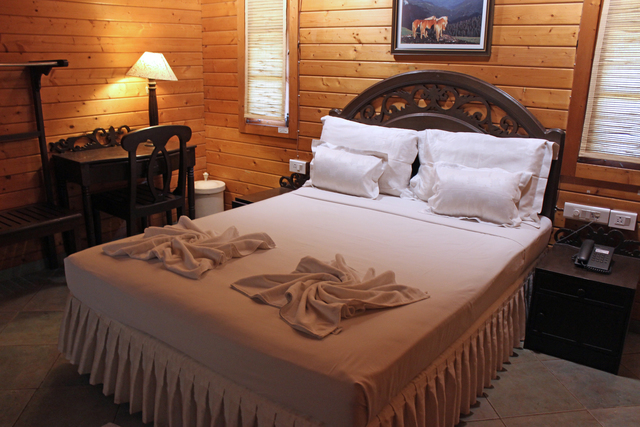 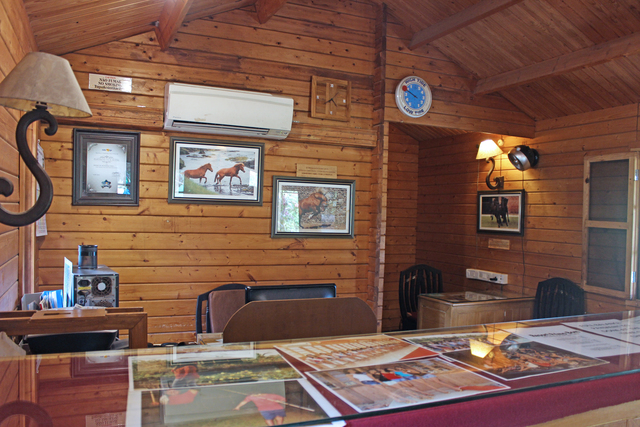 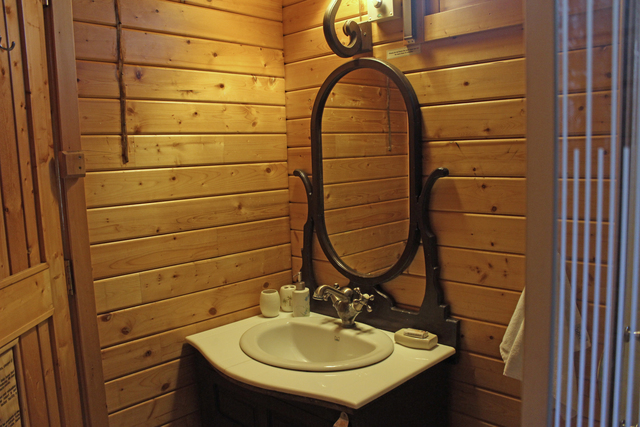 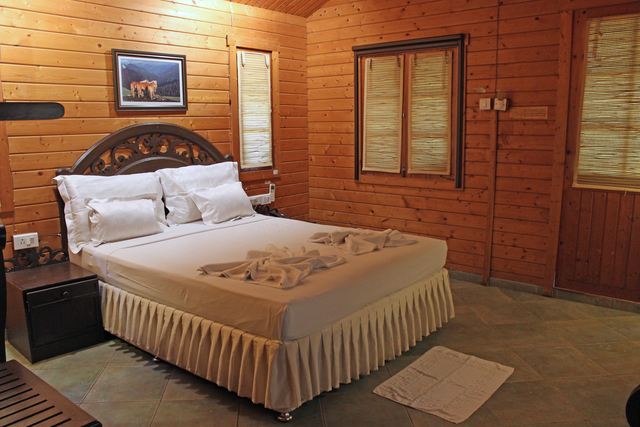 The resort offers 48 luxurious cottage and suites categorised as Standard Wooden Cottage, Standard Fabric Cottage, and Suite Wooden Cottage. 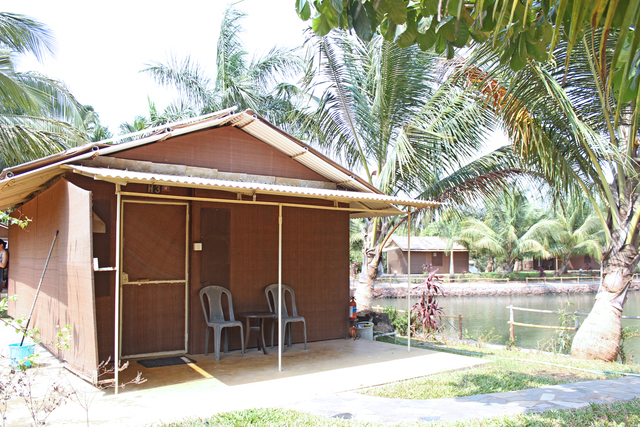 With natural water bodies on both sides, every cottage has its own balcony and garden sit out where you can fish from the water bodies nearby. 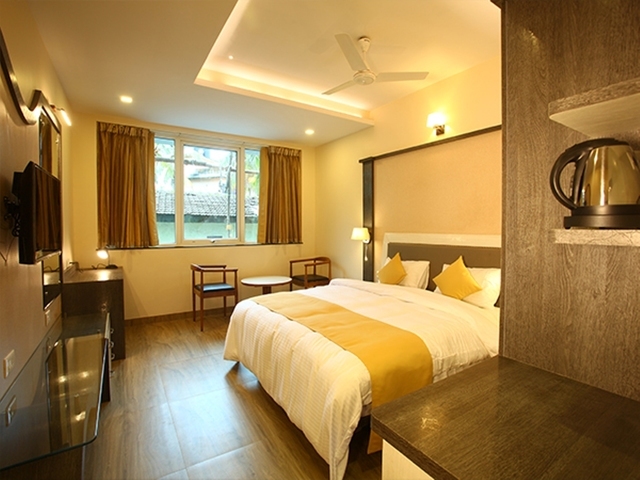 In-room amenities include air-conditioning, satellite television, telephone, tea/coffee maker, minibar and attached bath with toiletries. 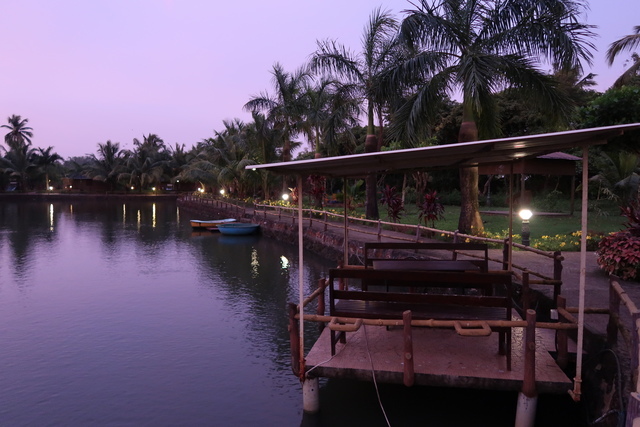 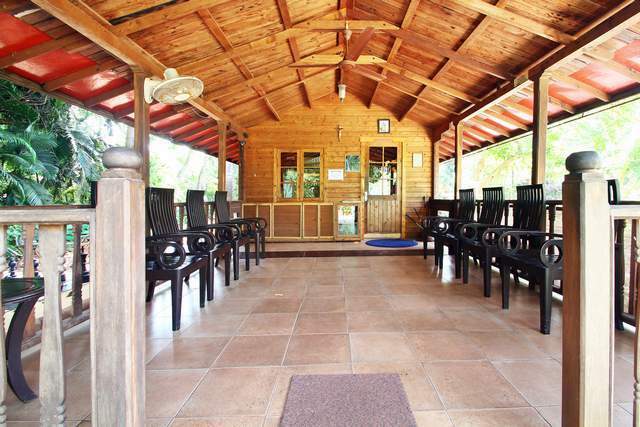 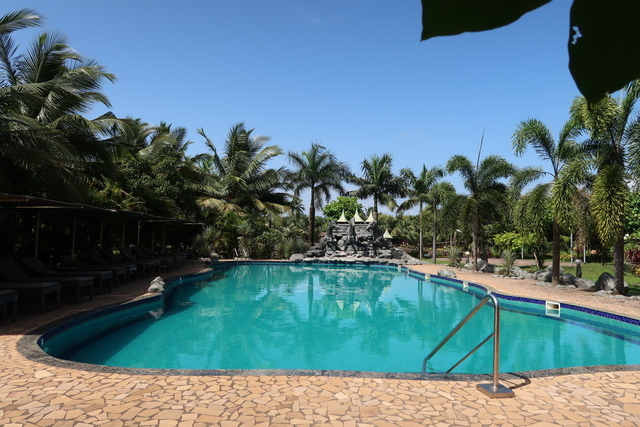 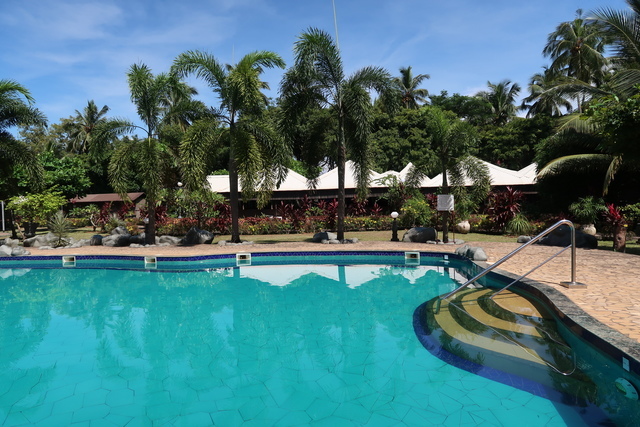 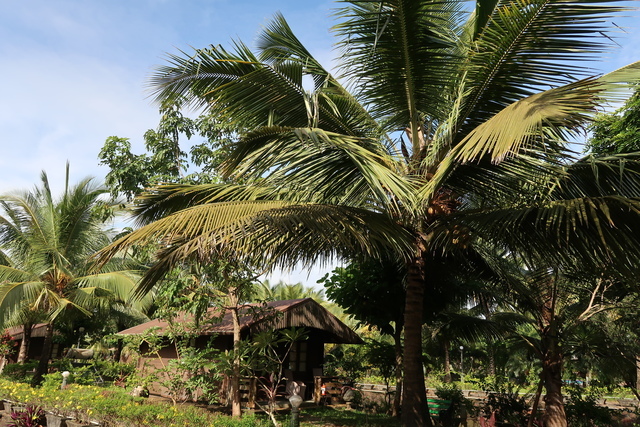 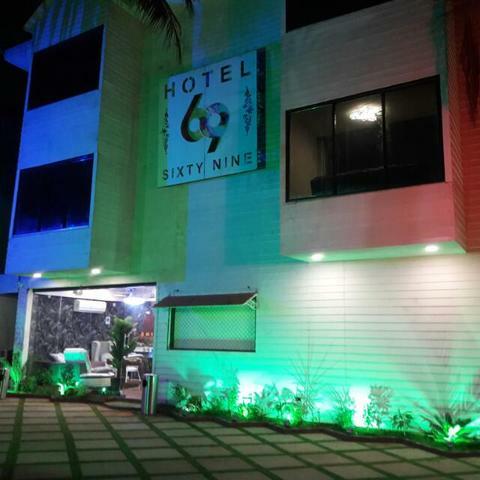 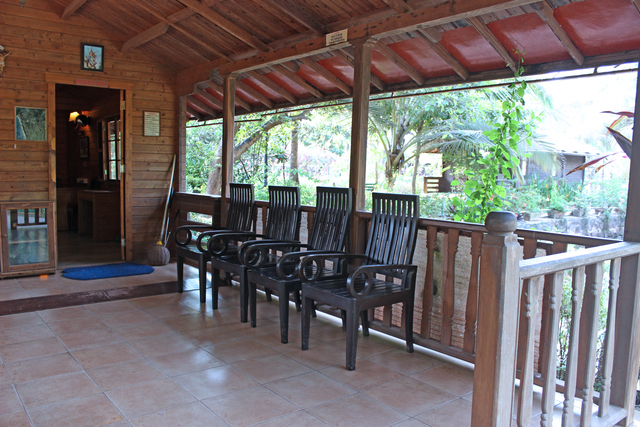 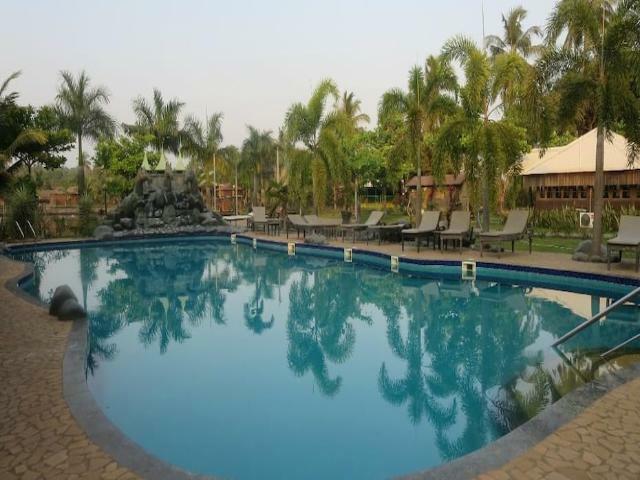 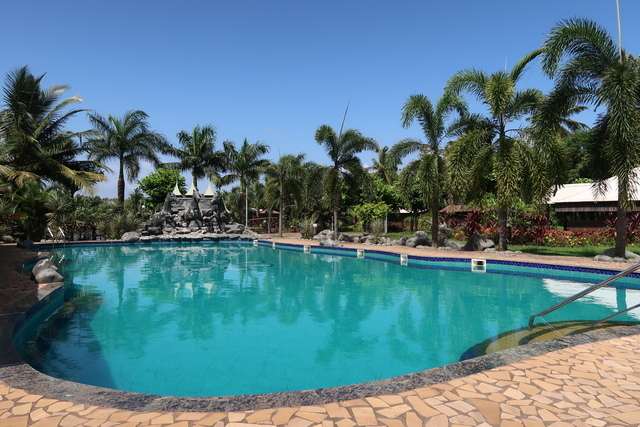 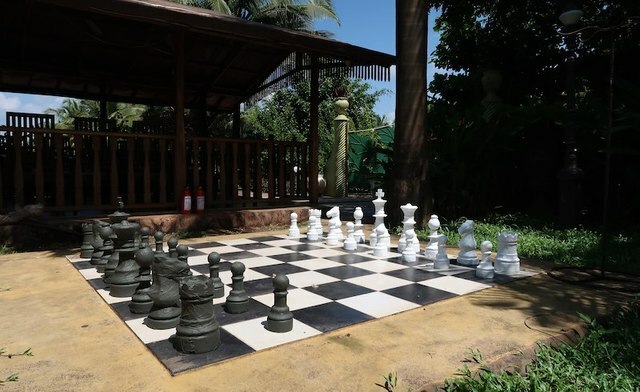 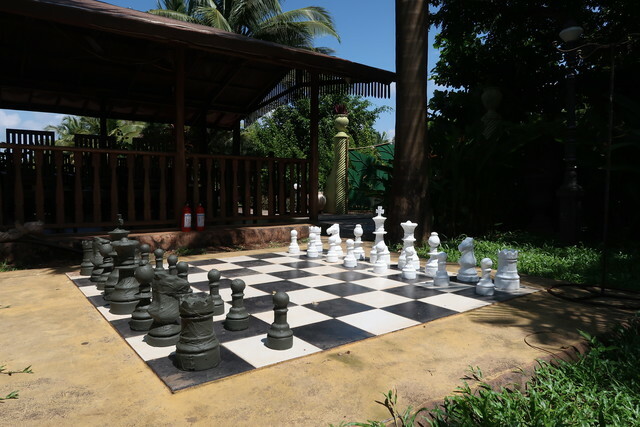 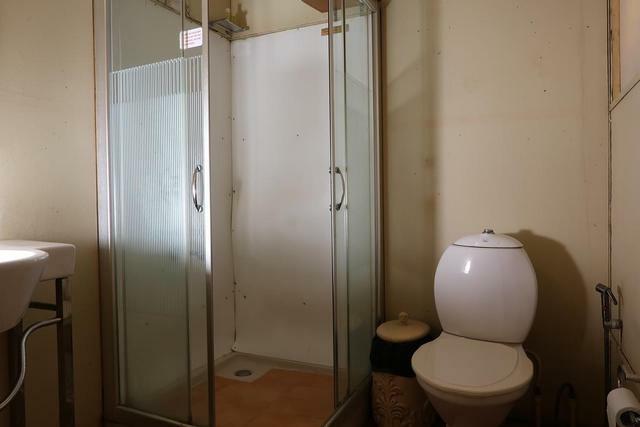 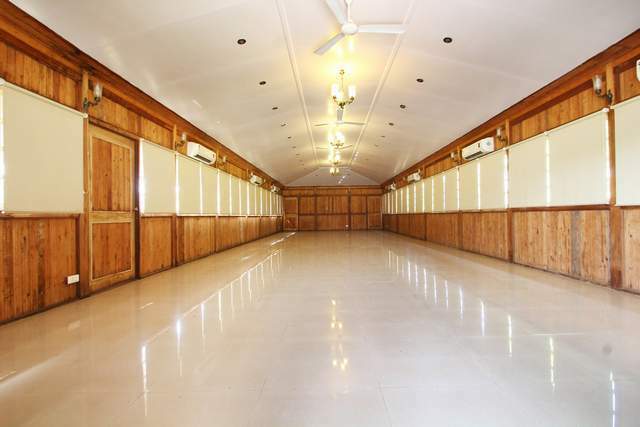 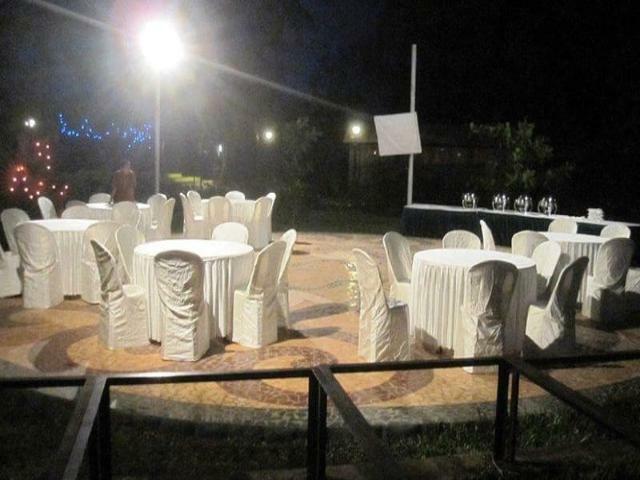 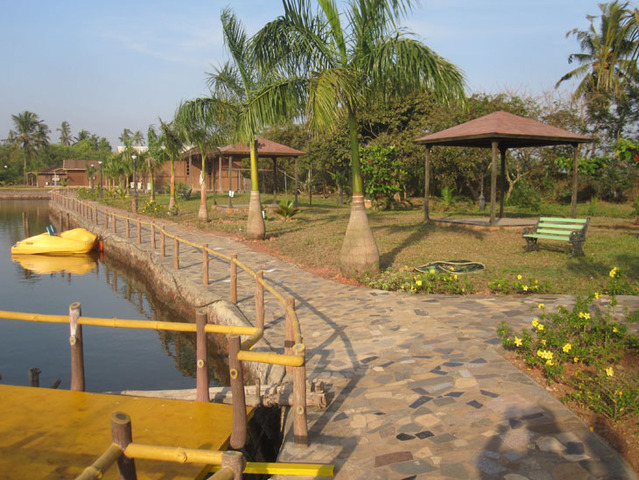 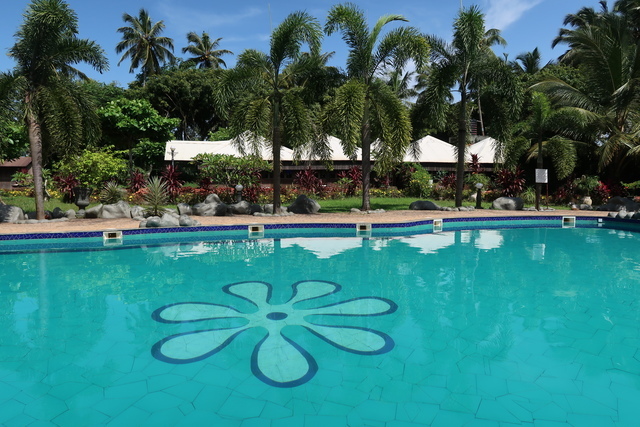 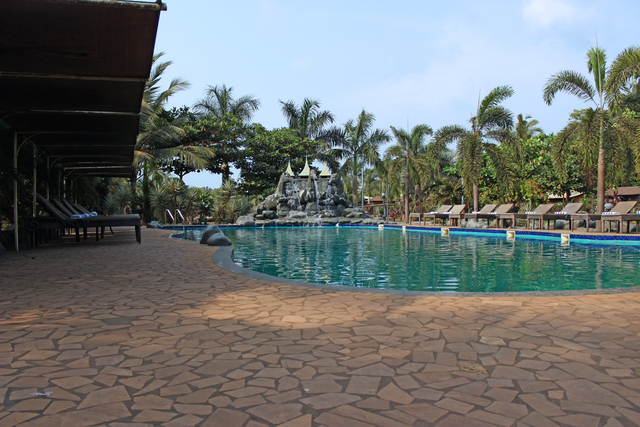 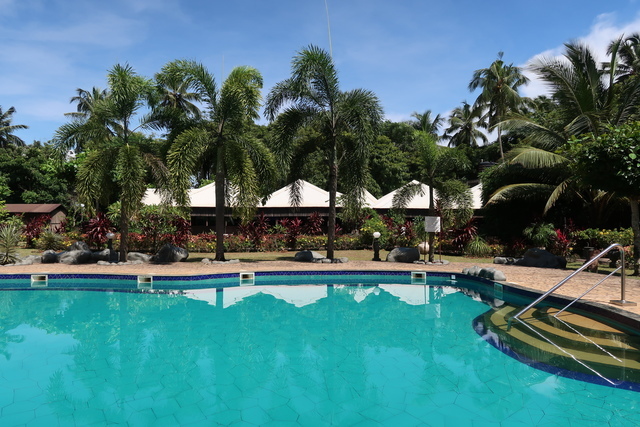 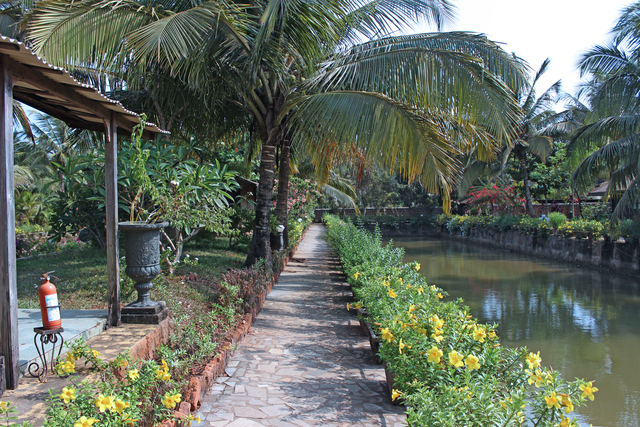 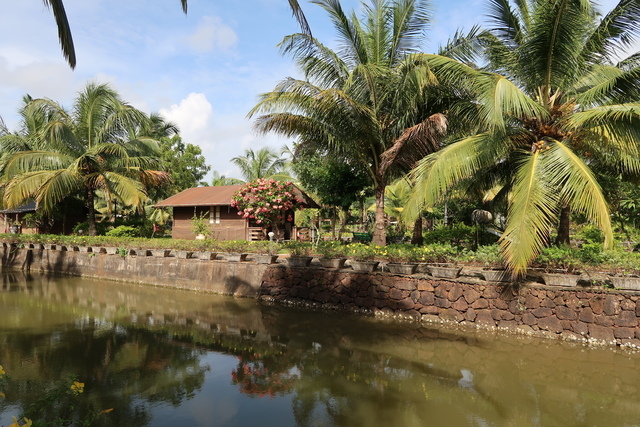 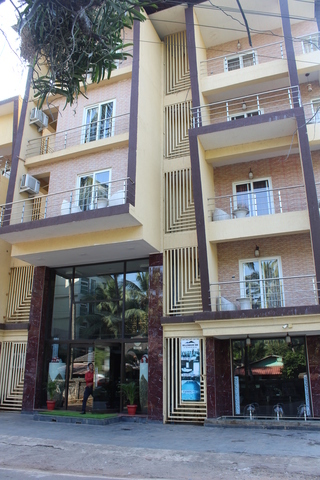 The resort offers recreational activities like a swimming pool with waterfall, floor chess, walking track, boating in shallow lake, fishing, and mini golf. 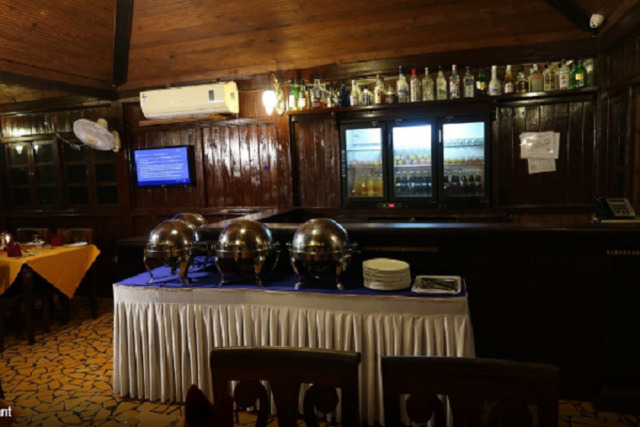 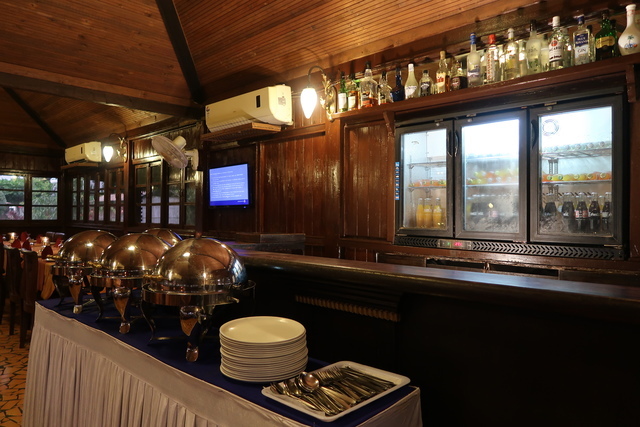 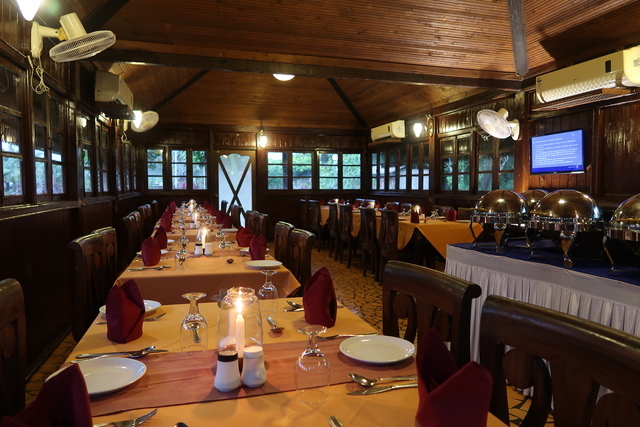 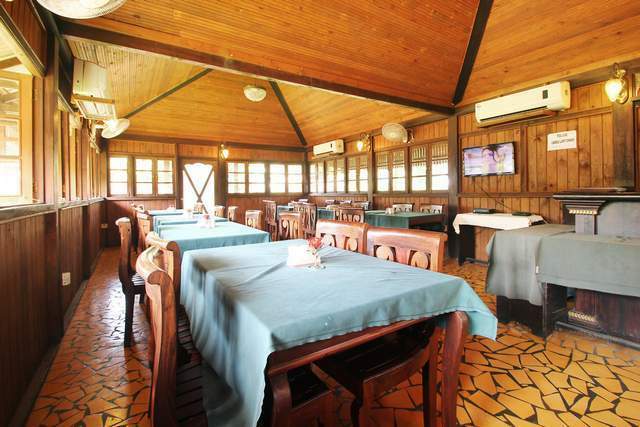 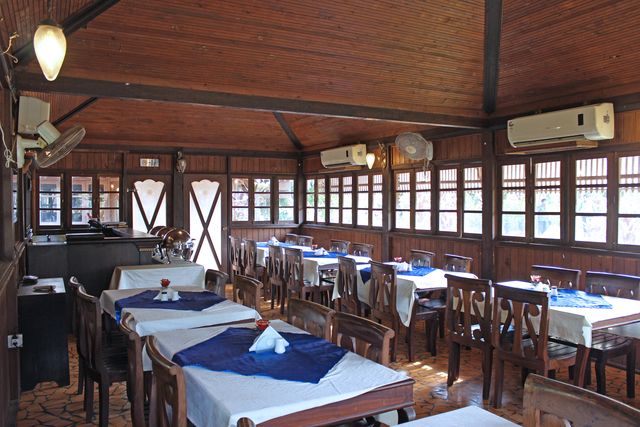 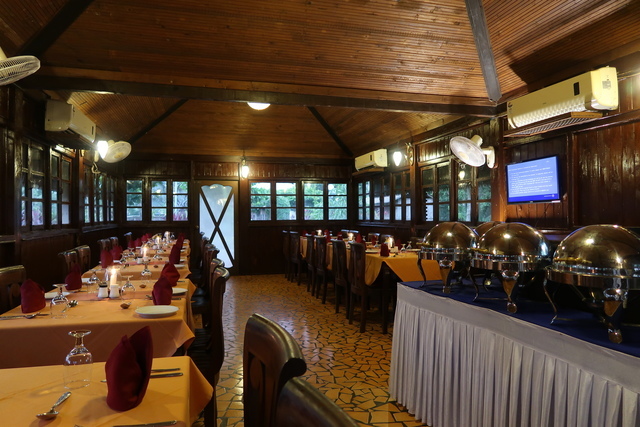 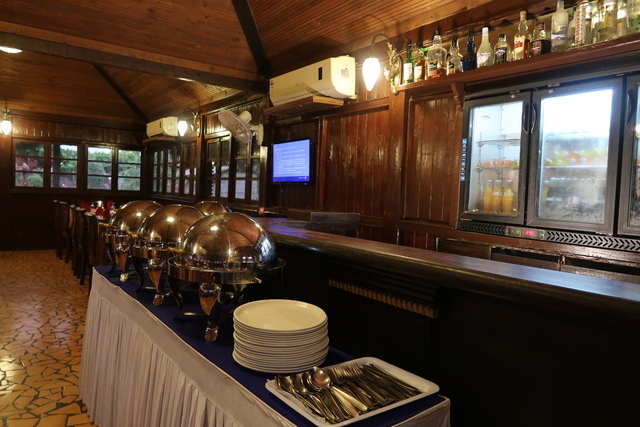 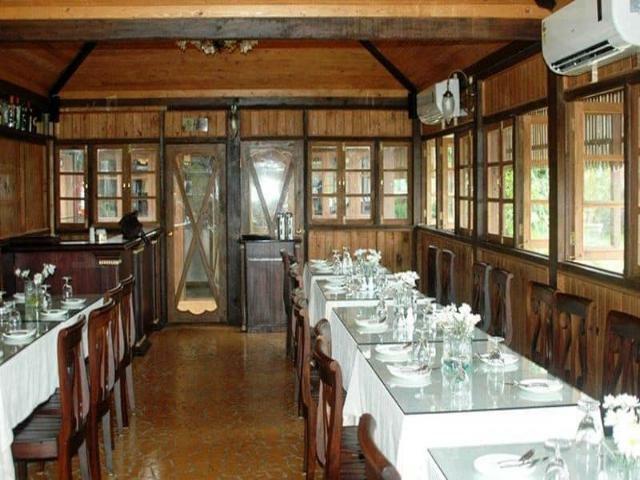 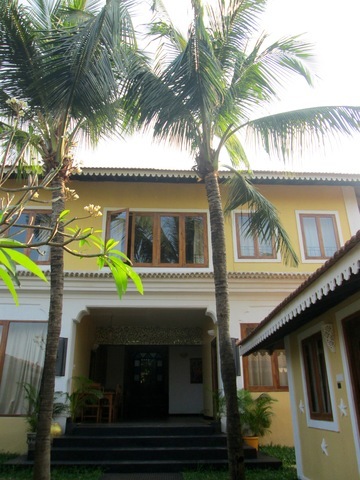 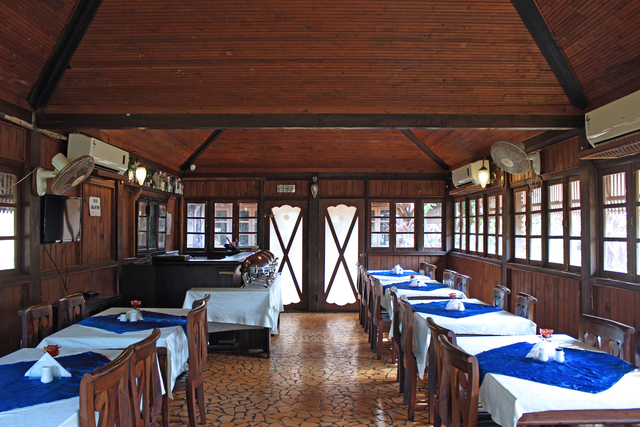 Celeste, one of the fine restaurants in Goa, provides Continental, Goan, French, and Indian cuisine to pamper your taste buds. 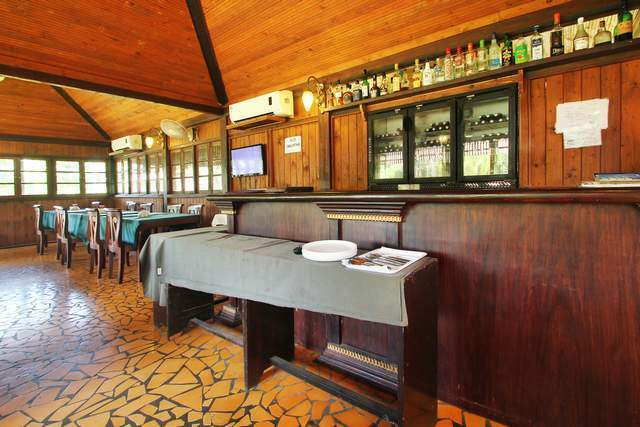 It also has a well-stocked bar. 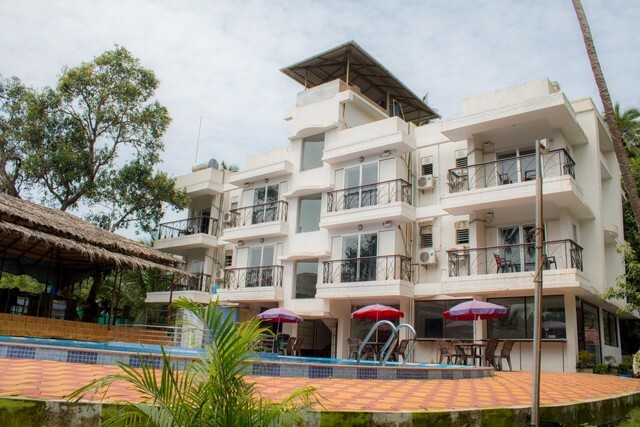 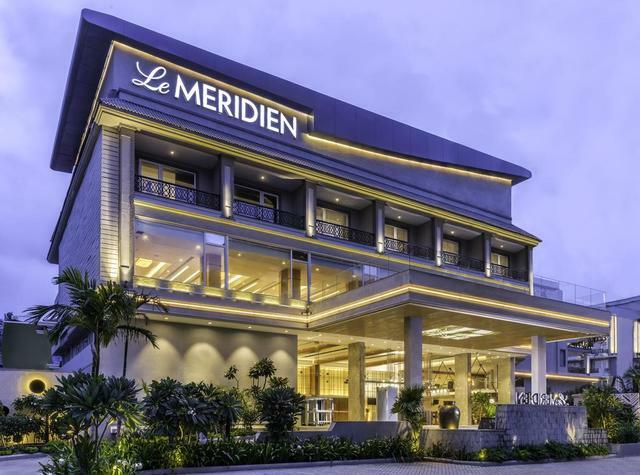 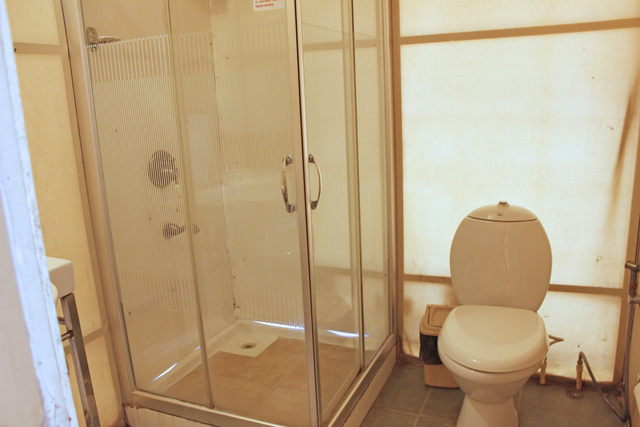 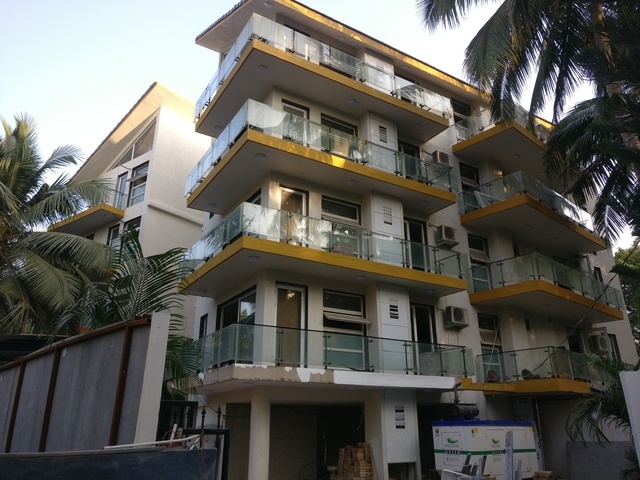 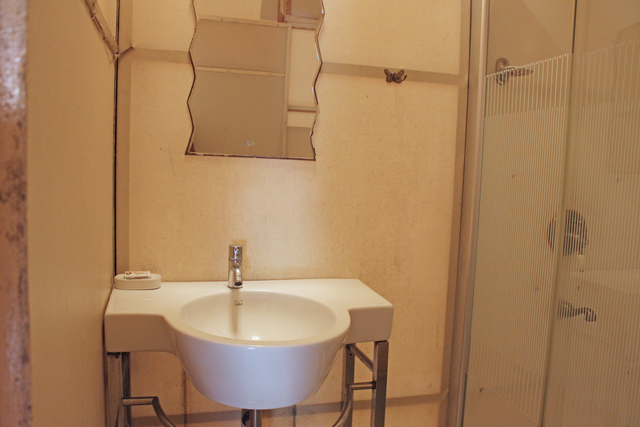 Other amenities at resort include taxi hire, doctor on call, laundry service, free wi-fi in the lobby, concierge service, and safety deposit facility at the reception. 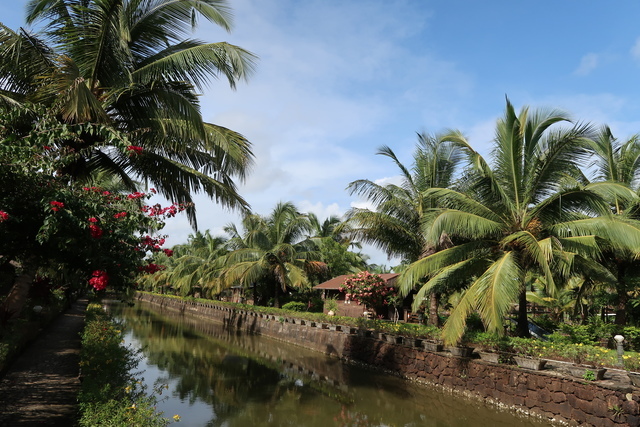 Some of the popular places to visit in Goa are the Basilica of Bom Jesus, Our Lady of the Immaculate Conception Church, Goa State Museum, Mangueshi Temple, and Fort Aguada. 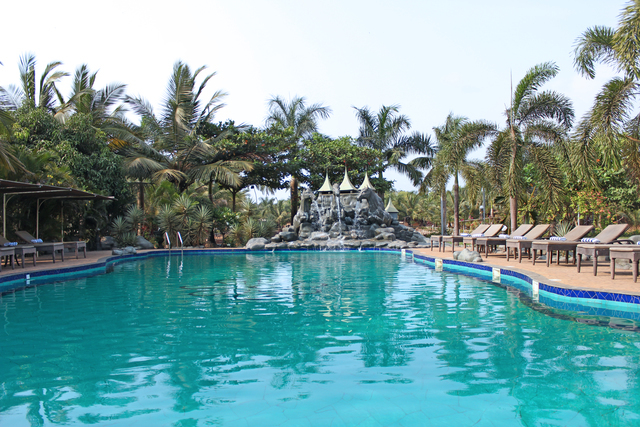 There are many other exciting things to do in Goa like water sports, nature treks, plantation tours, cruises, nightclubs, and casinos. 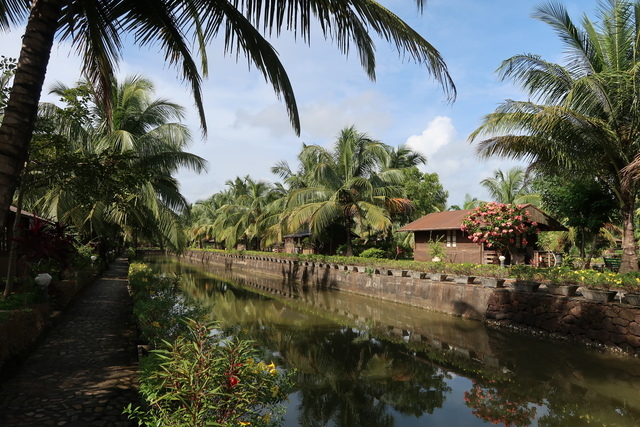 For shopping in Goa, one must visit the Wednesday Anjuna Flea Market, Friday Mapusa Market, and the Saturday Night Arpora Market. 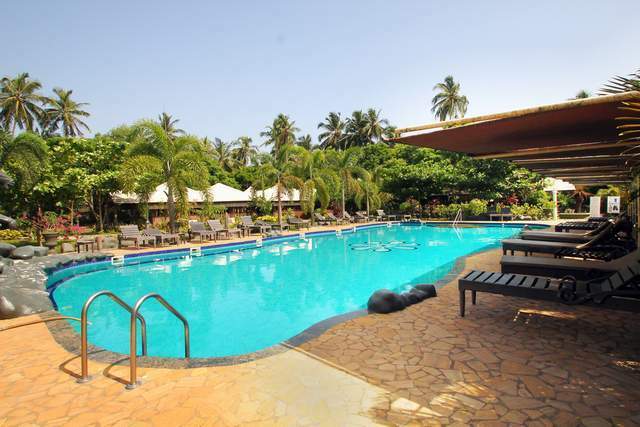 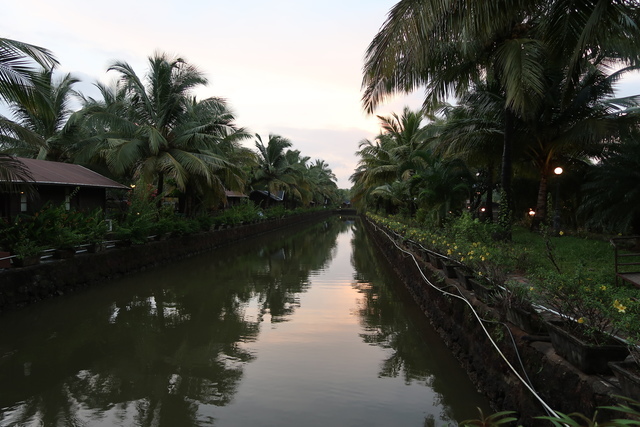 The winter season from November to March is the best time to visit Goa.